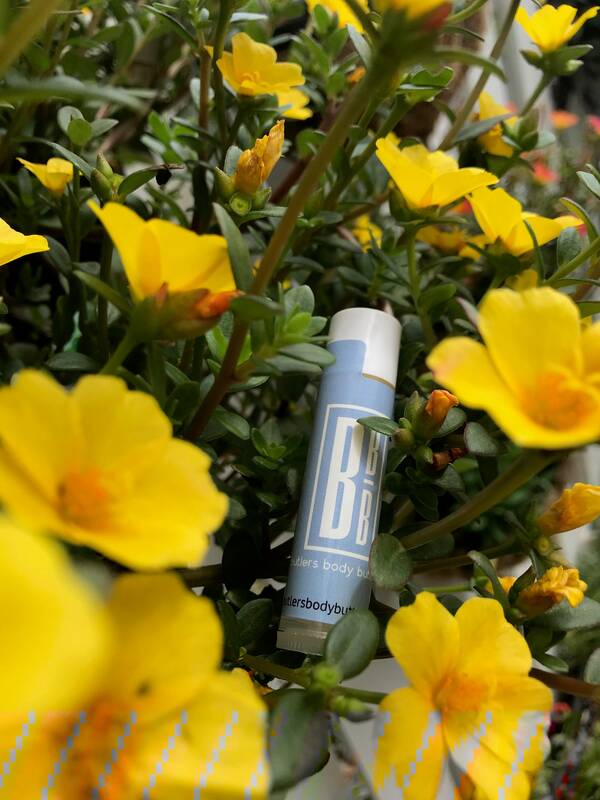 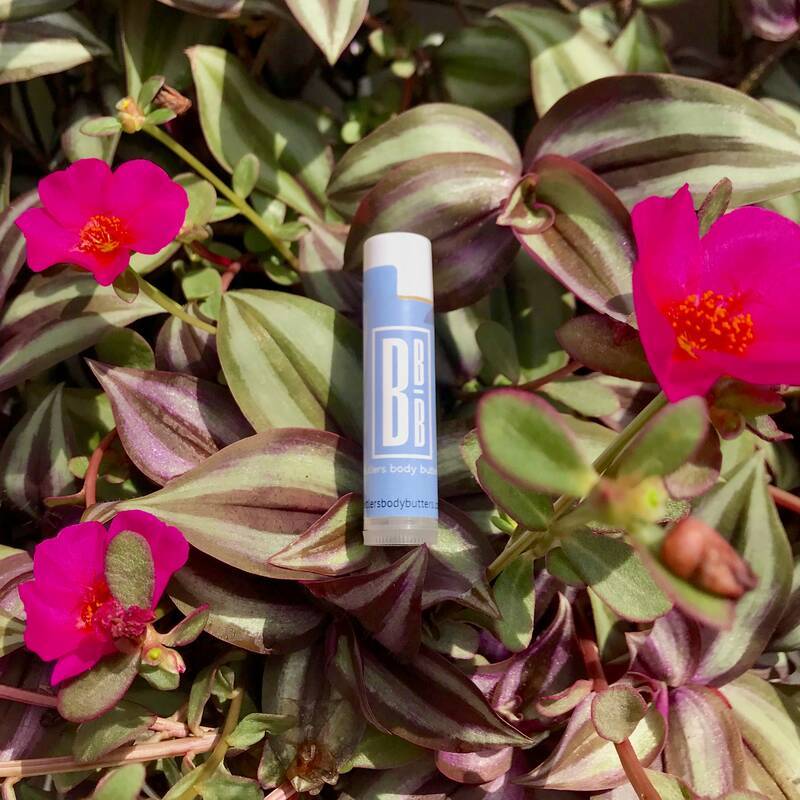 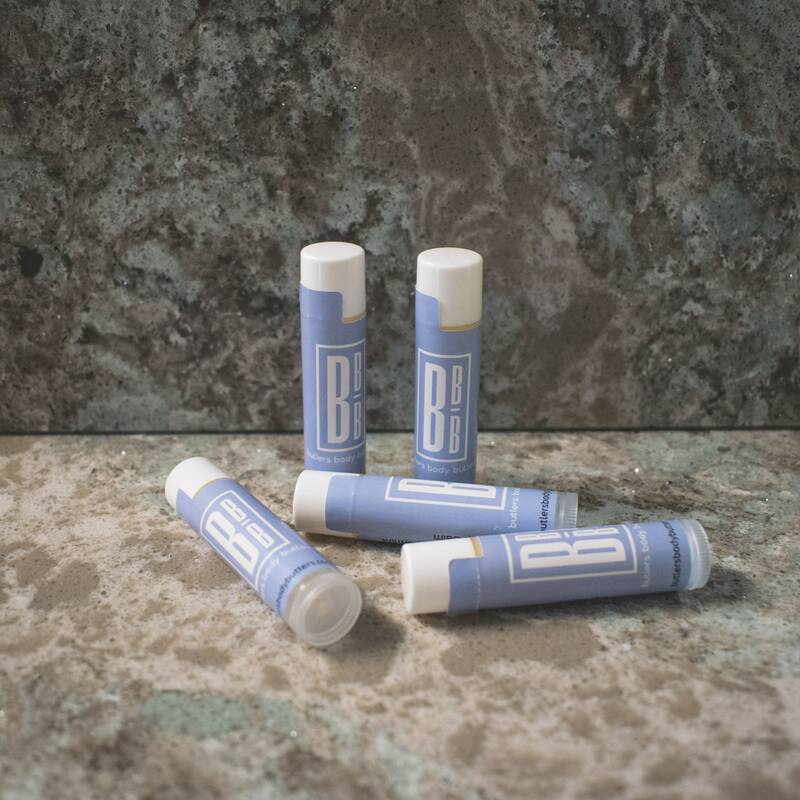 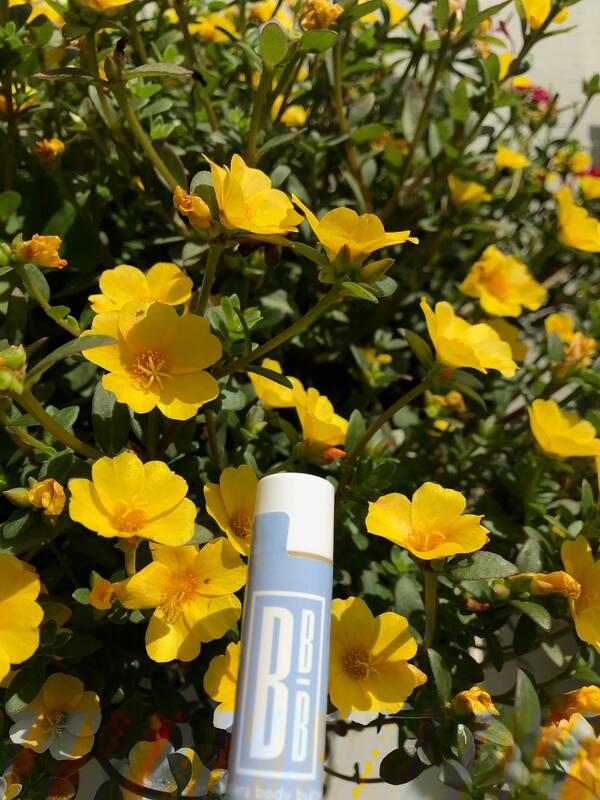 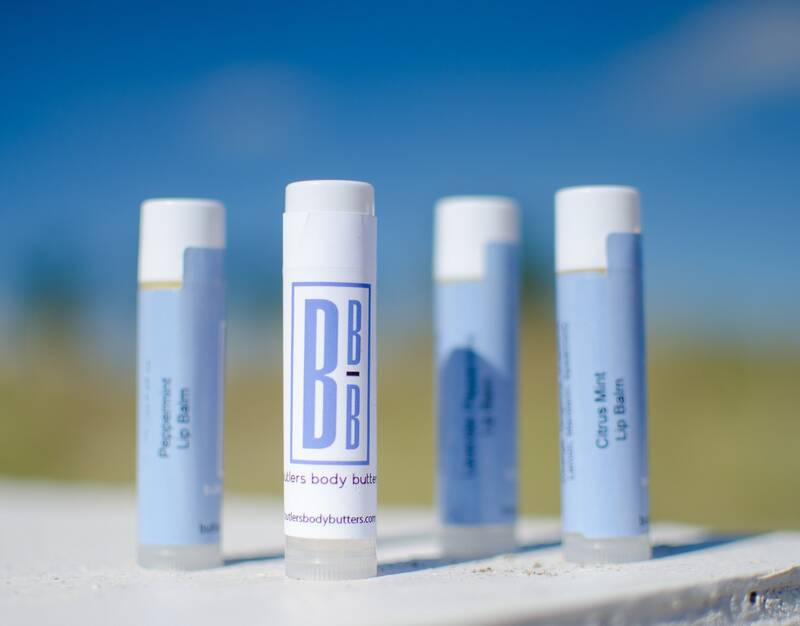 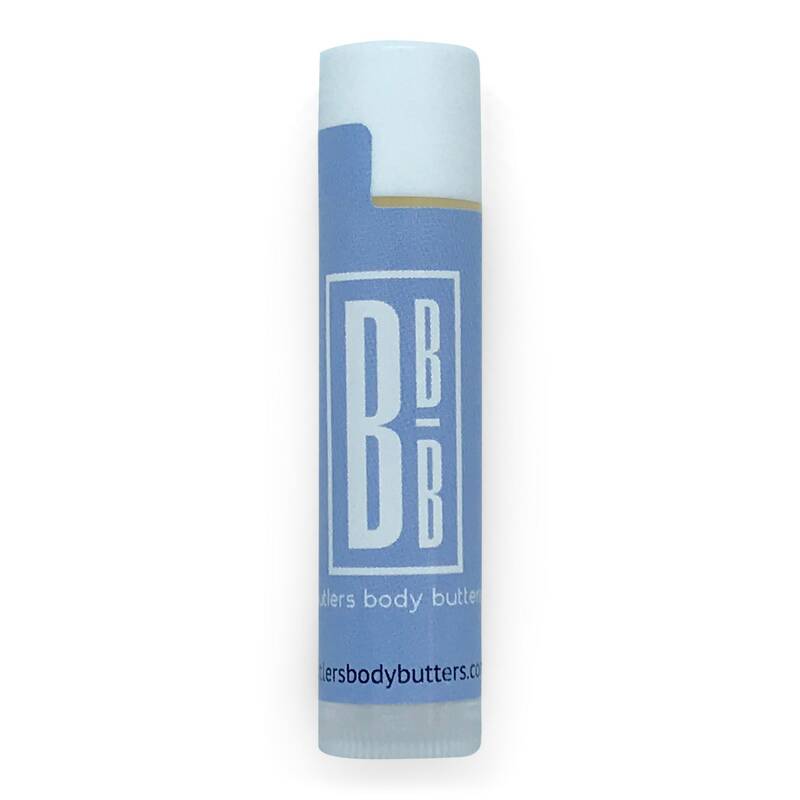 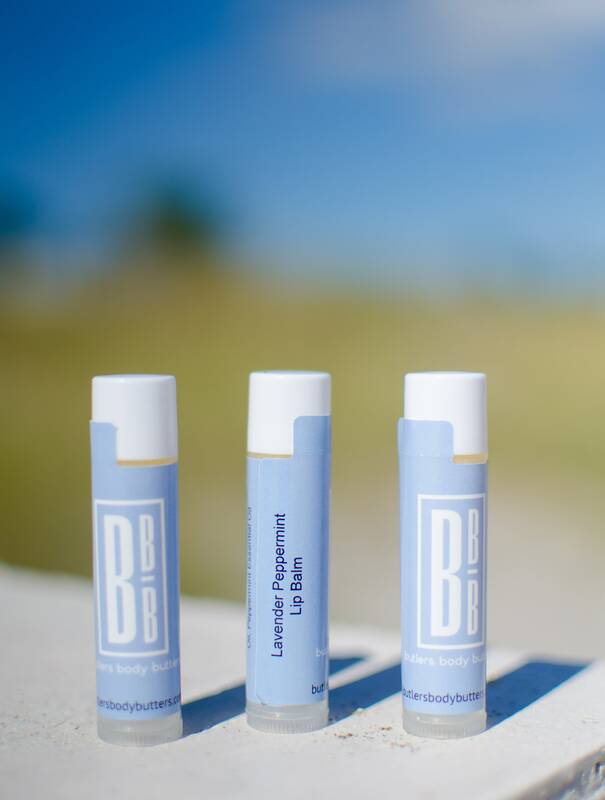 Our Peppermint Lip Balm is made from high quality, all natural ingredients to moisturize your lips. 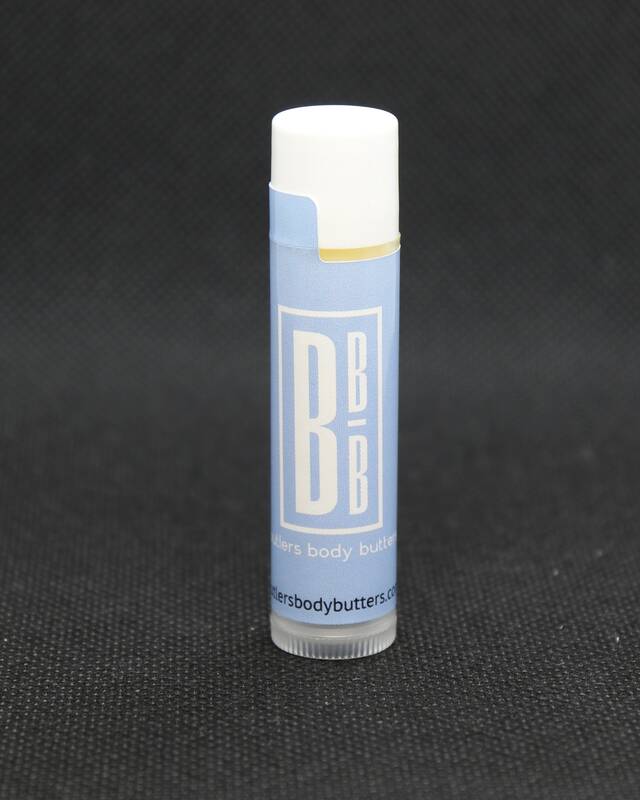 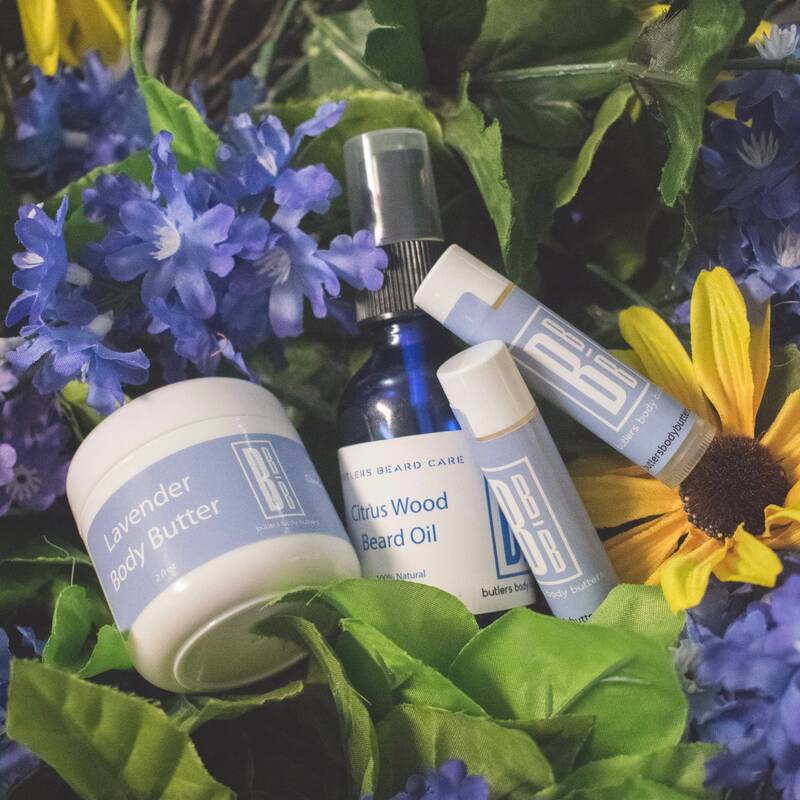 Mango Butter is rich in Vitamin A, C and E and is great to moisturize you lips. 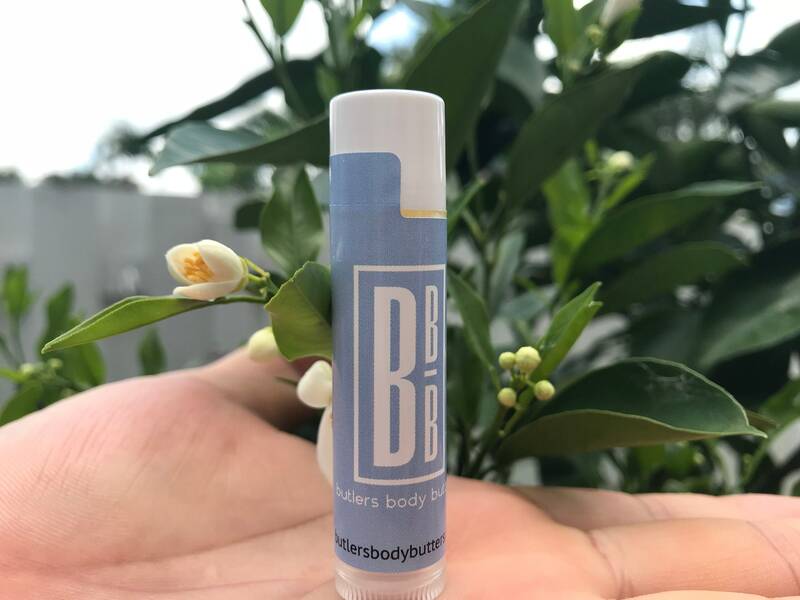 Candelilla Wax is rich in nutrients and while it absorbs quickly into the skin, it creates a protective barrier to prevent moisture loss.